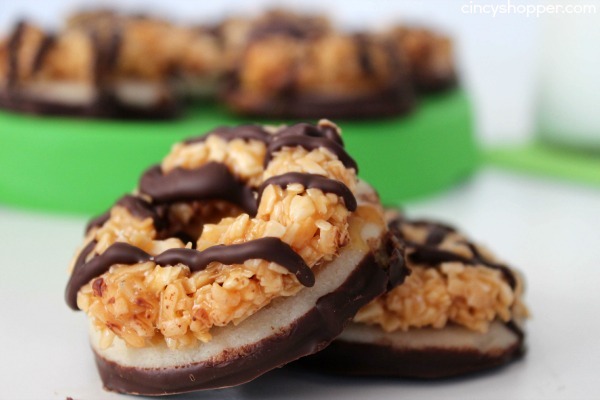 This CopyCat Girl Scout Samoa Cookies is going to satisfy your cravings all year long. 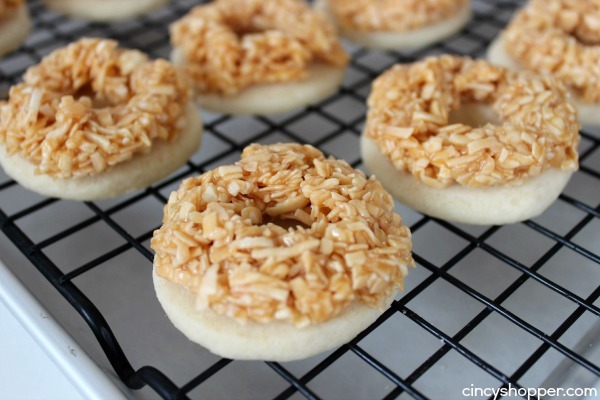 These cookies are a yummy shortbread cookie topped with sweet caramel, toasted coconut and a chocolate coating. Girl Scout Cookie Season starts tomorrow in Western Ohio. I am super excited to purchase a few boxes to have for some self indulgence. I have a few Girl Scout Cookie favorites. 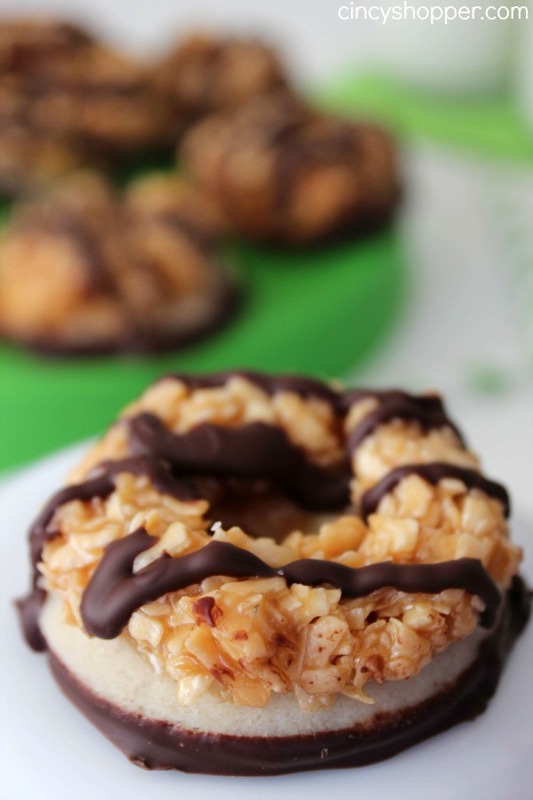 I will most likely be buying Samoas Cookies (Carmel deLites). 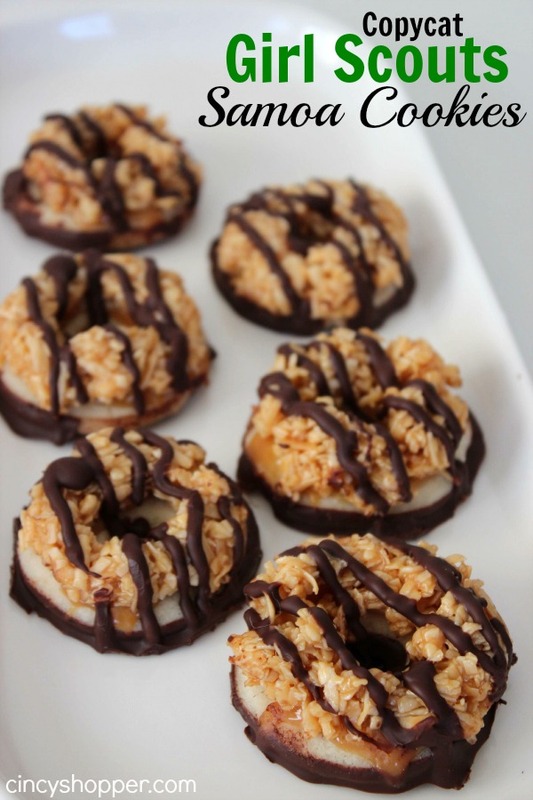 Tagalongs and Thin Mints. I am sure I will want to buy a few other varieties but those cookies top my list. Over the weekend I was so excited and could not wait for the cookies to be released this week. I decided to make my own Homemade CopyCat Girl Scout Samoas Cookies. For some reason I could not keep them off my mind and HAD to try making my own homemade version at home. I will admit it was quite a bit of work but oh so worth it. 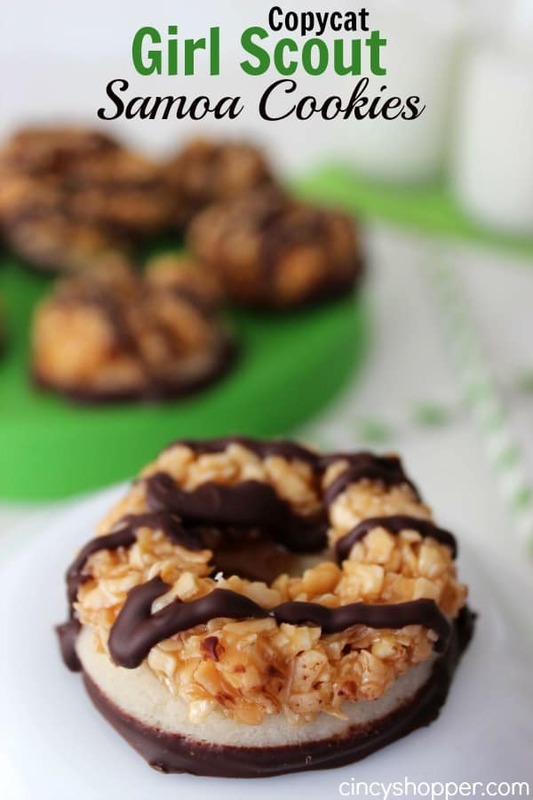 Plus I now know I can enjoy CopyCat Girl Scout Samoa Cookies at home all year long. They were cookie heaven! I found myself snacking on the shortbread cookie because they were so tasty. I could not keep my hands off them. When I got to the toasted coconut layer I again had to snack a bit, ha ha! 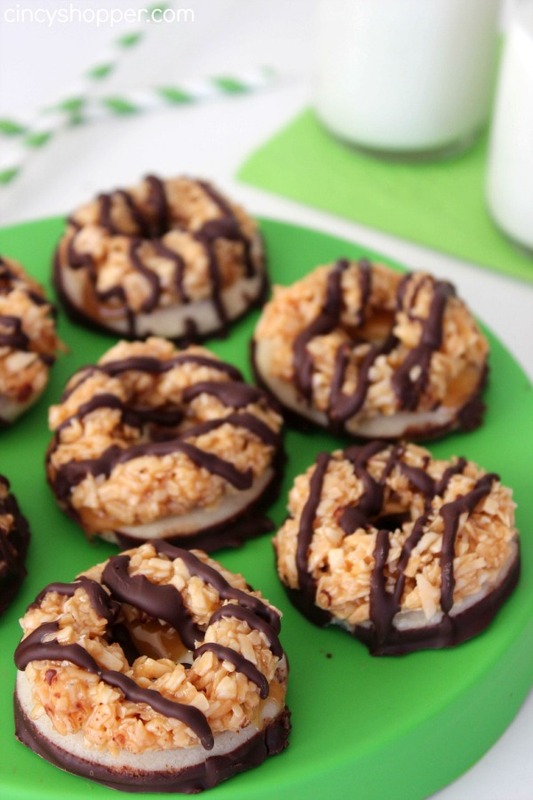 Grab your ingredients and get started on your very own batch of CopyCat Girl Scout Cookies. They will take a bit of time but very worth every drop of time spent. Slowly add in flour, baking powder and salt. 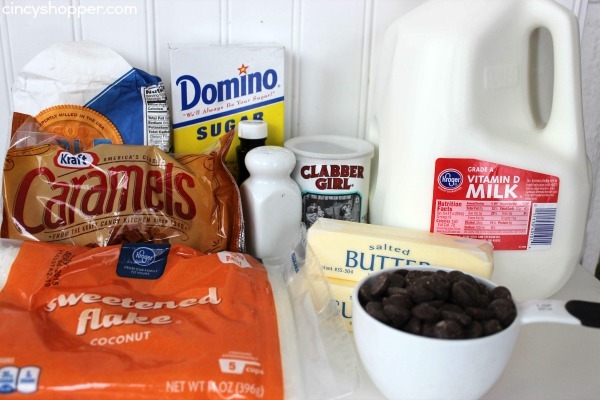 Add just enough milk until the dough comes together into a ball. 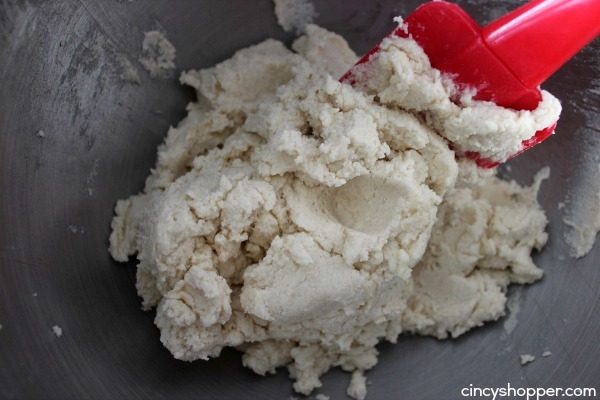 Add in a bit of extra flour if your dough is very sticky. Cut out about 2″ cookies and place on a prepared sheet. 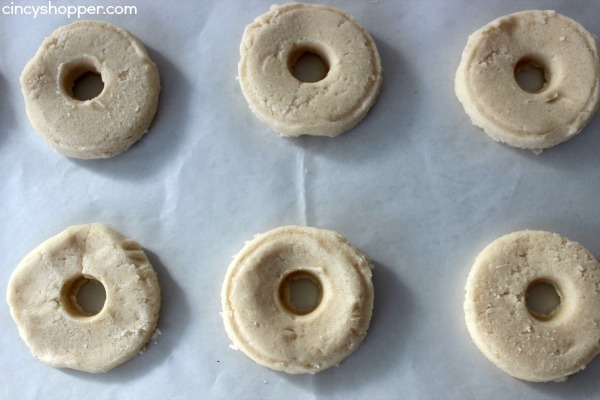 Cut out about smaller hole in each cookie and return to dough. Reroll dough and continue cutting cookies. 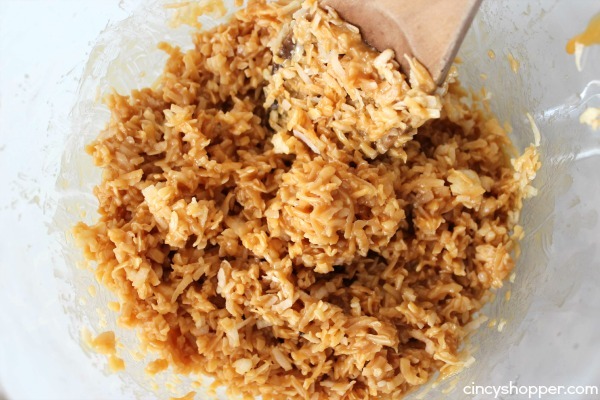 Bake cookies for 10 minutes or until bottoms are light brown. Allow to cool on sheet for 5 minutes before transfering to a cooling rack. 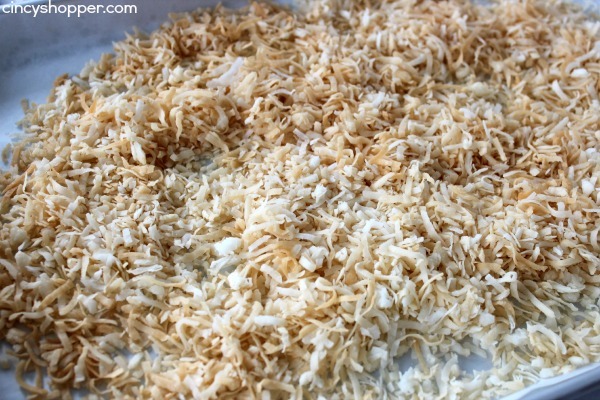 Spread coconut on prepared baking sheet. Bake 20 minutes, mixing every 5 minutes, until golden. Unwrap caramels and place in a large bowl with milk. Microwave 60 seconds then stir, repeating until melted and smooth. Spread topping on cooled cookies. If topping gets to firm in bowl, microwave 30 seconds. If topping is not adhering to cookie, unwrap and melt remaining caramels with 2 teaspoons of milk. Drizzle top of each cookie with plain caramel prior to placing topping. Melt chocolate by microwaving 45 seconds then stirring, and repeating until melted and smooth. Dip the bottom of each cookie into chocolate and place on prepared sheet. Transfer remaining chocolate into the corner of a zippered bag. Clip off corner and drizzle finished cookies with chocolate. Refrigerate 15 minutes to set. Roll out dough to 1/4" thick. Cut out about 2" cookies and place on a prepared sheet.